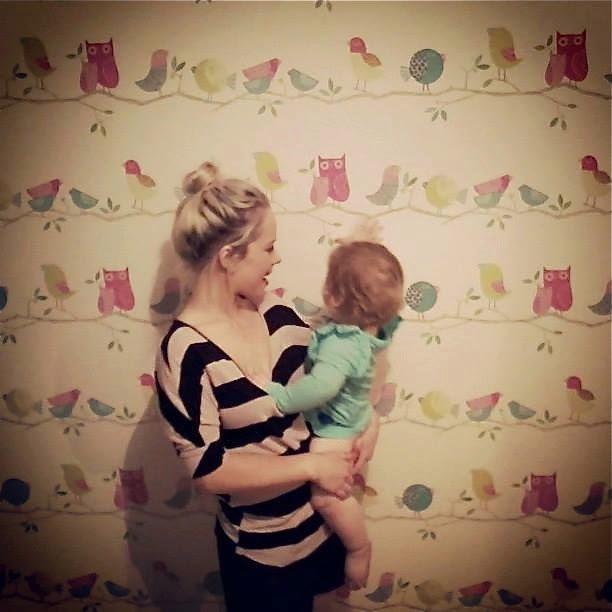 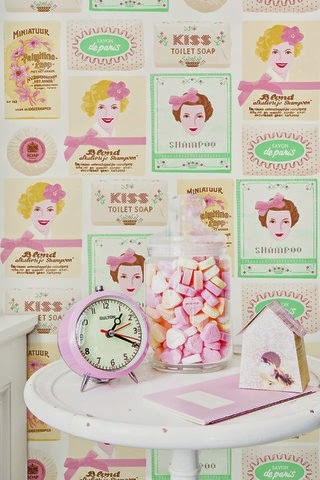 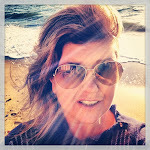 My Sweet Soap Wallpaper is a fresh print with a soft vintage look. 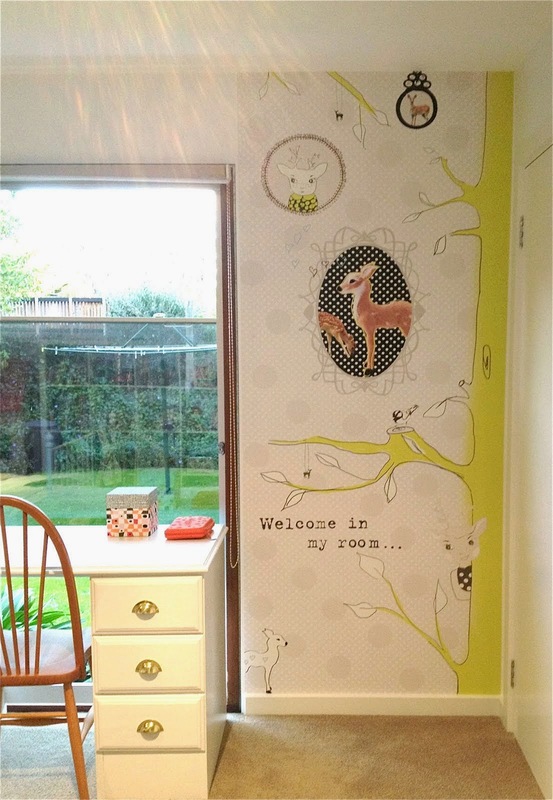 The rolls are 10m x 52cm, they are non-woven so you paste the wall & they will remove dry without water, steam or damage to the walls. 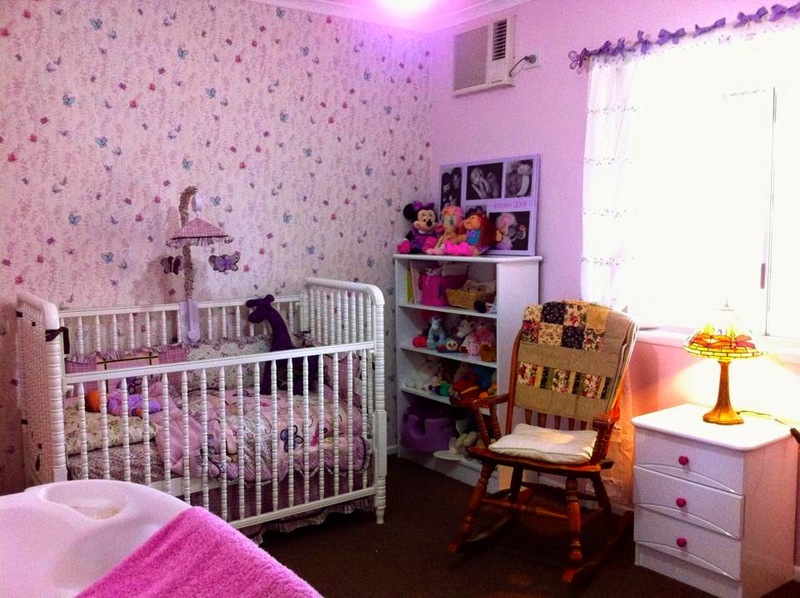 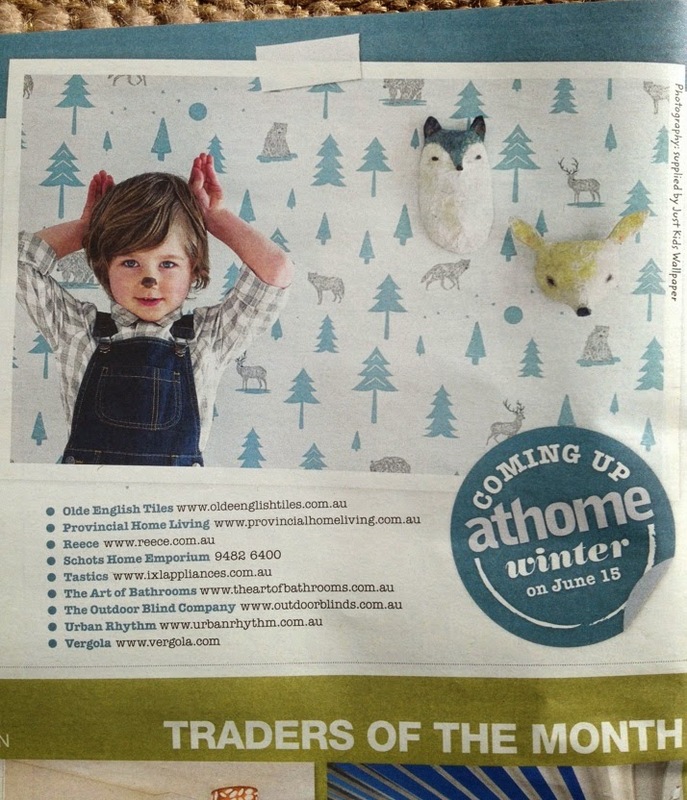 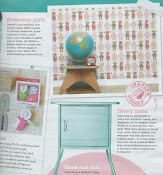 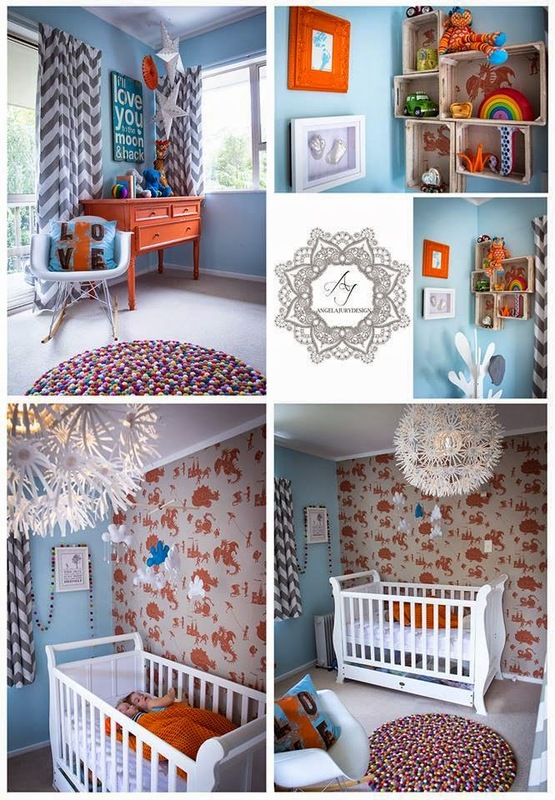 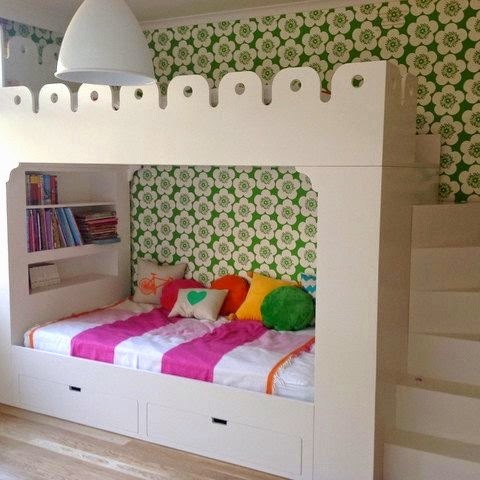 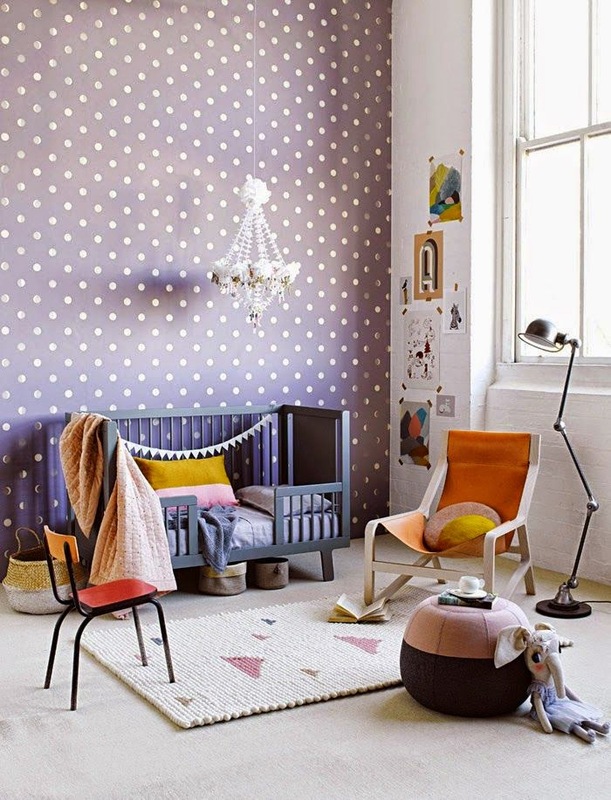 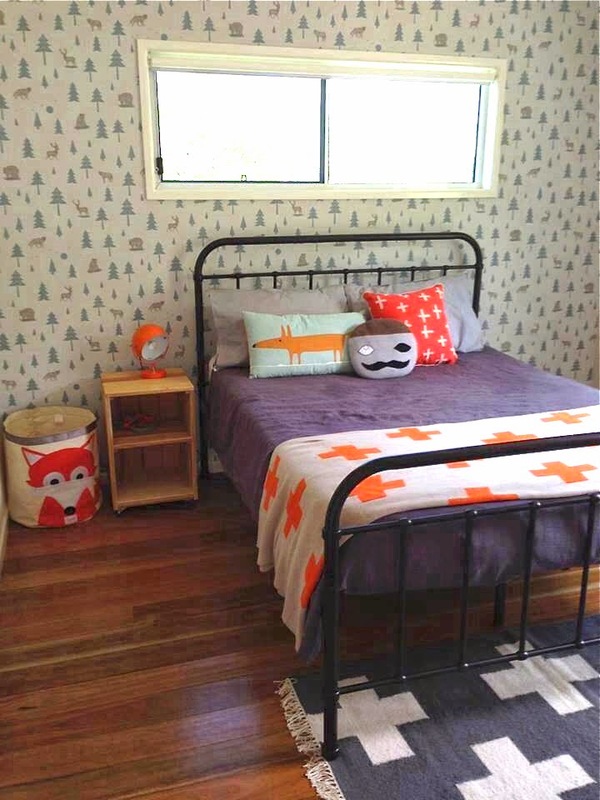 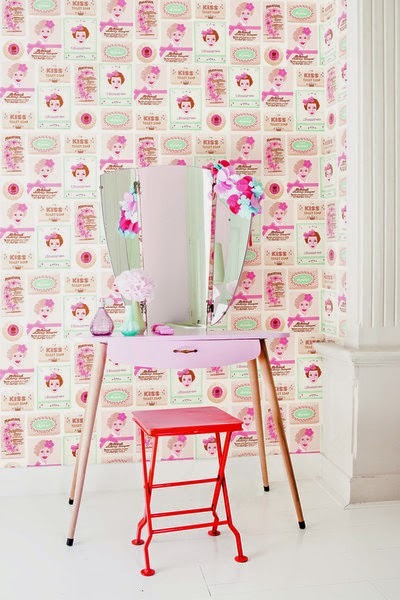 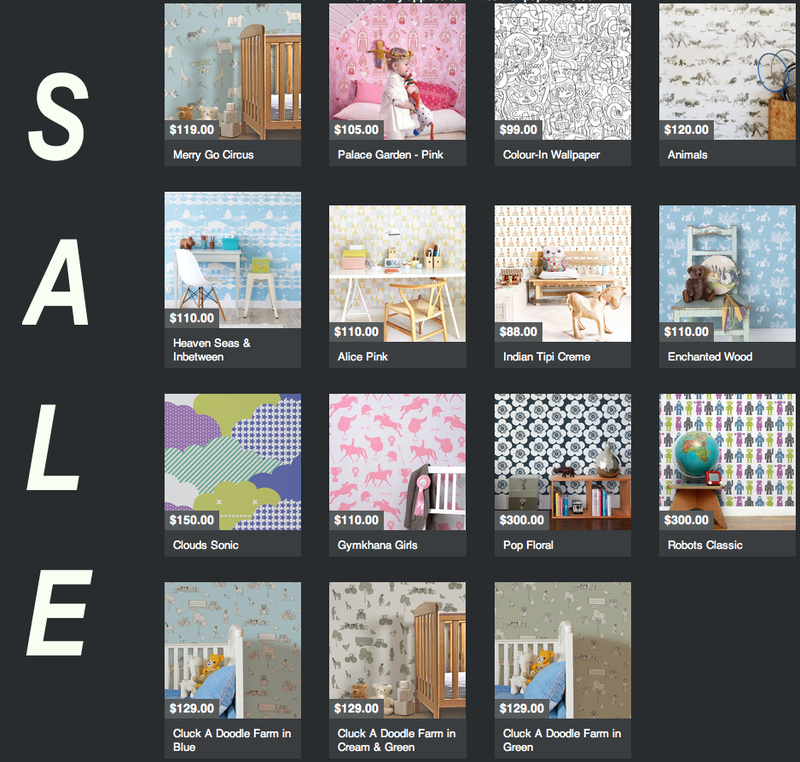 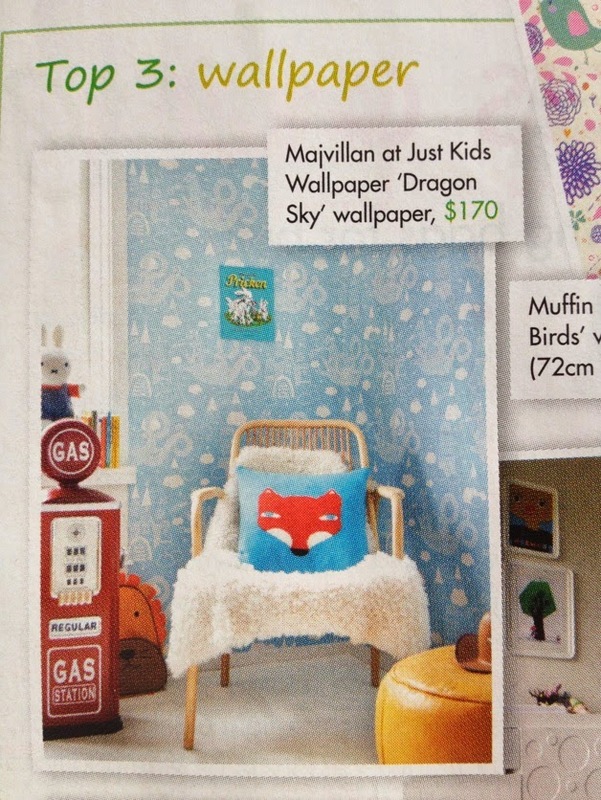 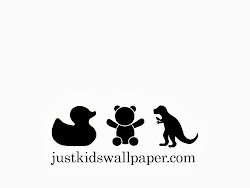 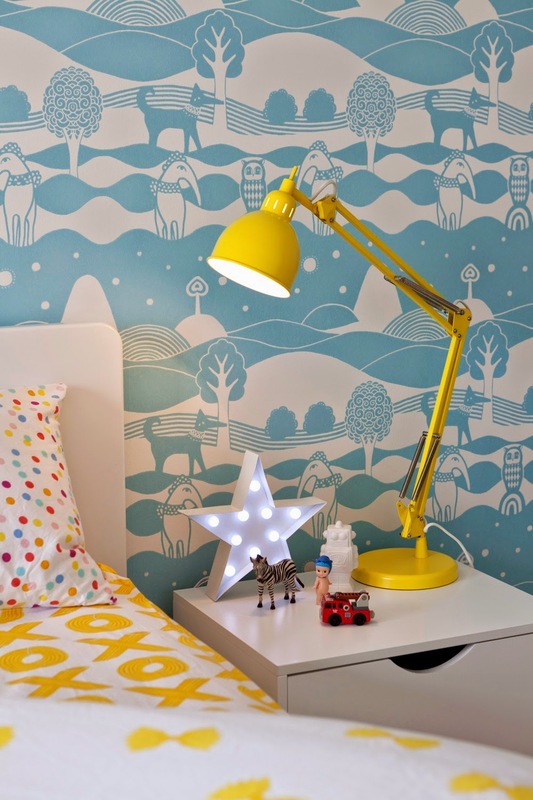 It comes in two colour-ways at Just Kids Wallpaper who are Australian based but ship Worldwide.